| A gem in Richmond! 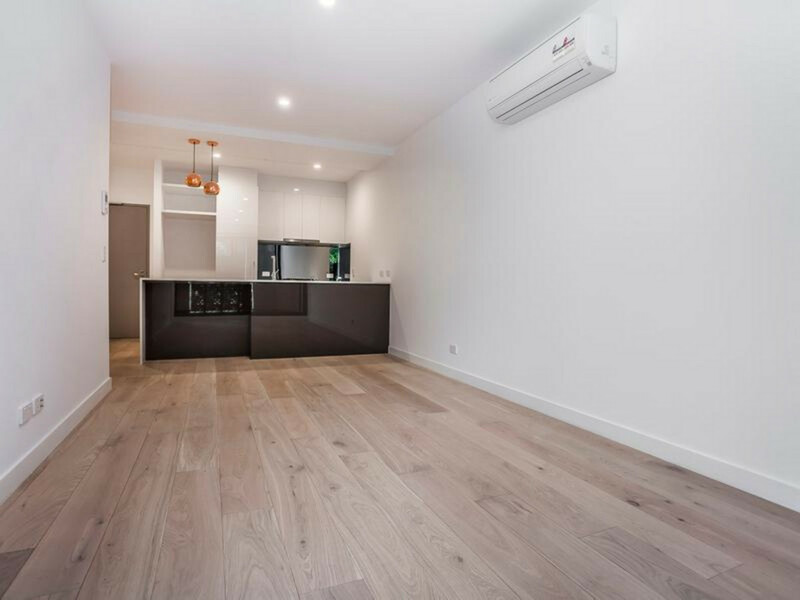 A spacious one bedroom apartment, featuring stylish hardwood timber flooring and ample storage space. 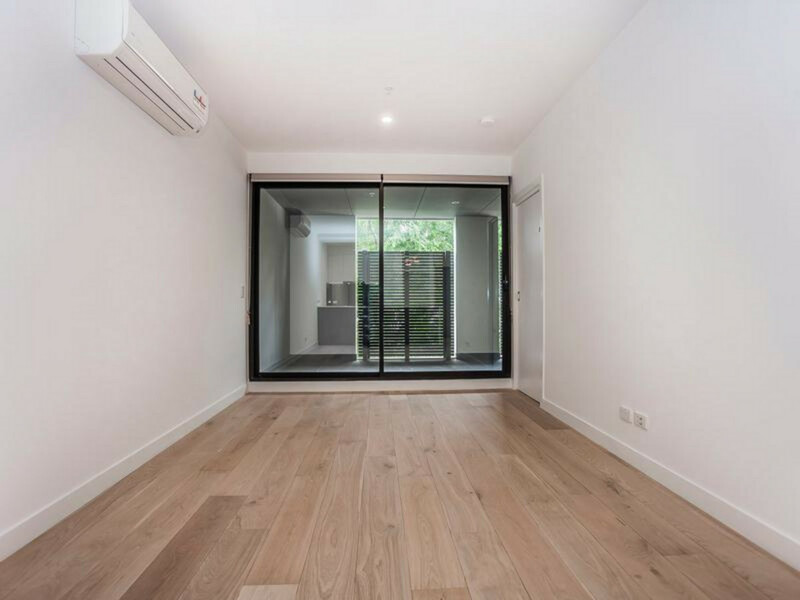 The air-conditioned living space is well designed with glass sliding doors opening to your own private balcony creating a spacious open and bright atmosphere that is guaranteed to impress. The carpeted bedroom is generous in size and has built-in robes for your storing needs. 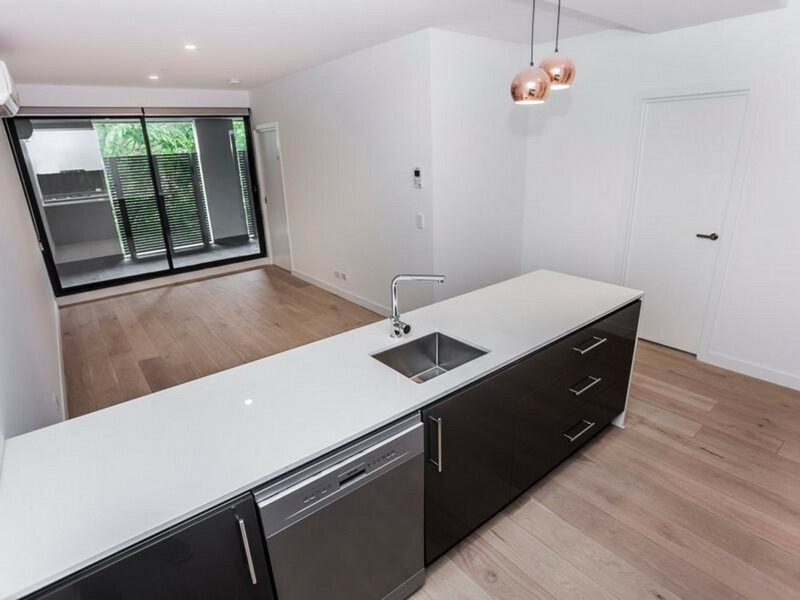 The state of the art kitchen has stone bench tops, a tiled splashback, gas appliances and a dishwasher. 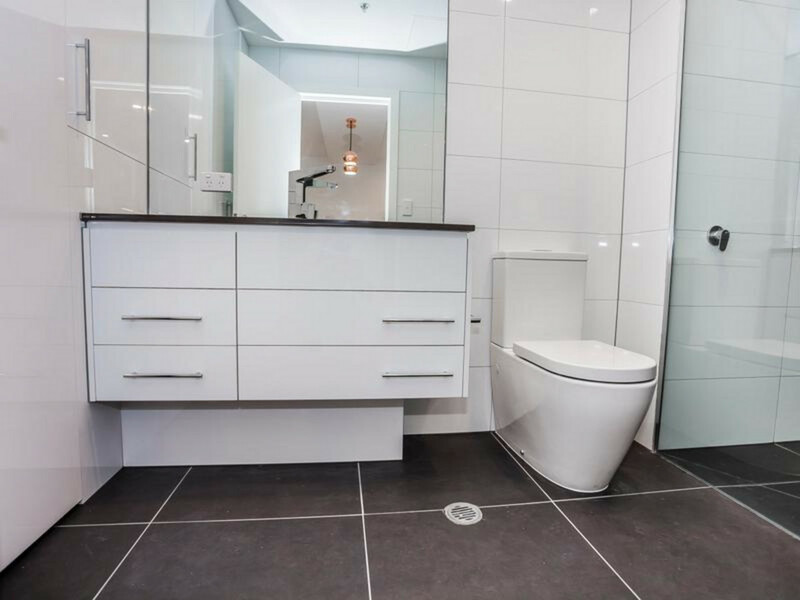 The apartment also offers a large modern bathroom, with a separate European laundry facility. 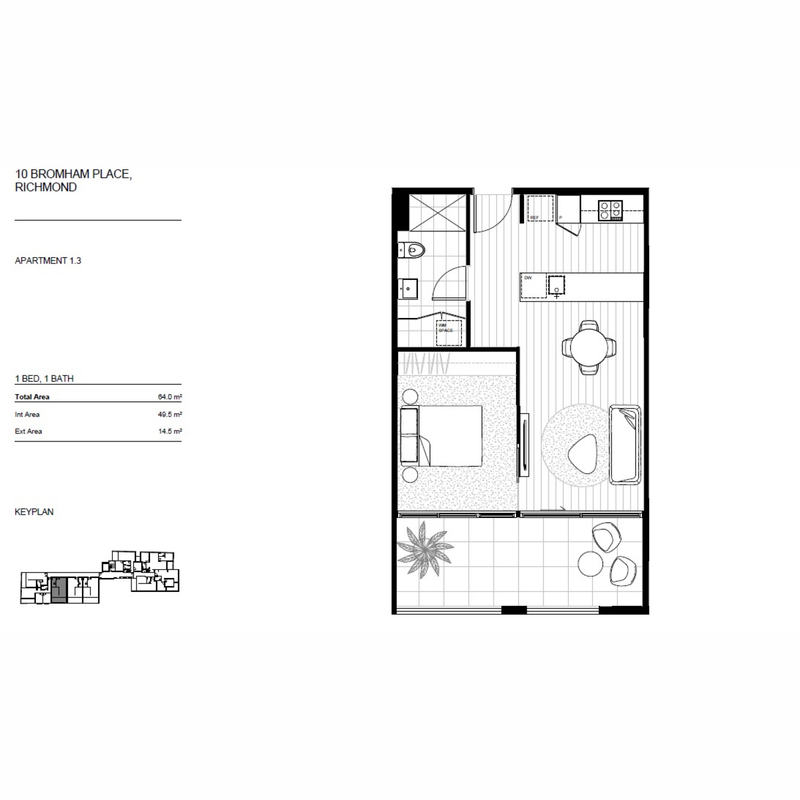 Located right near Melbourne’s iconic Church Street, just a three-minute walk from Bridge Road. Bridge Road is home to a live and vibrant nightlife for your social needs along with many cafes and restaurants for those who dare to explore some of Richmond’s finest food! 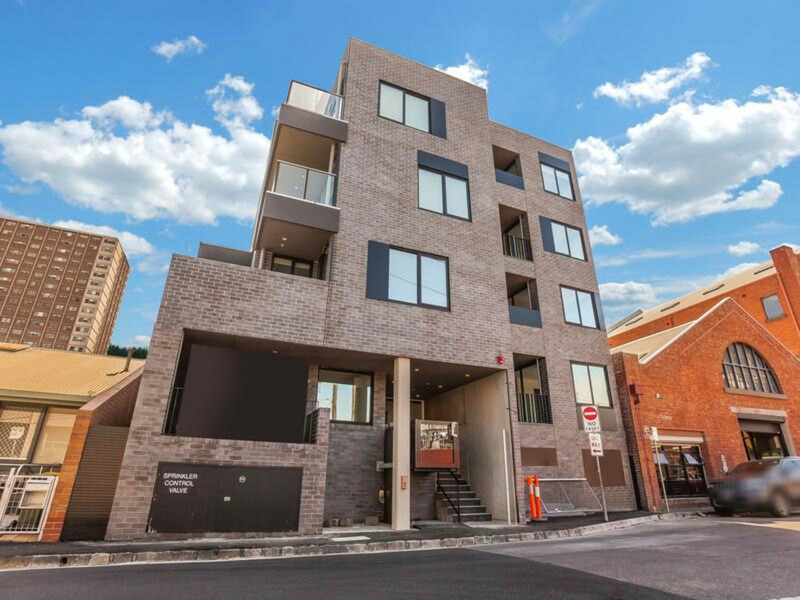 Located in the heart of Richmond, the area serves to be a shopping precinct for all of your fashionable necessities! 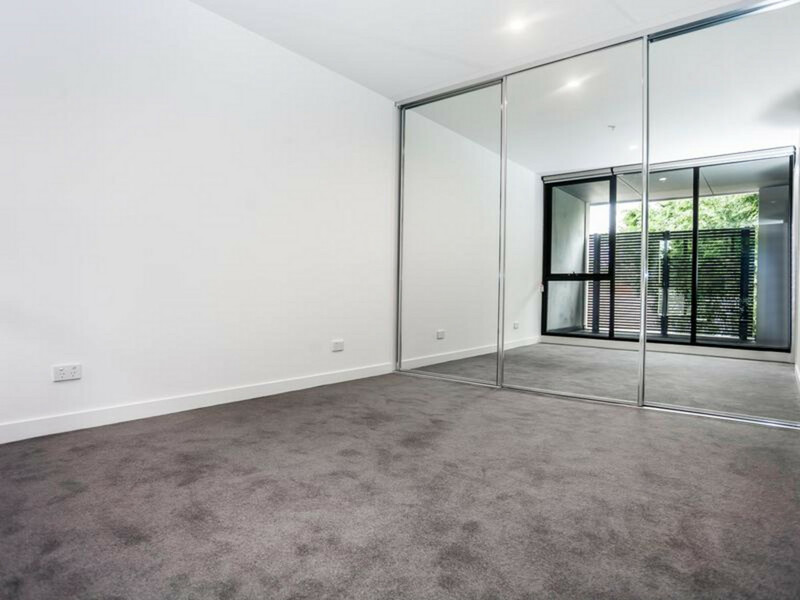 Bromham Place is minutes from the MCG and a 4-minute tram ride from the city!